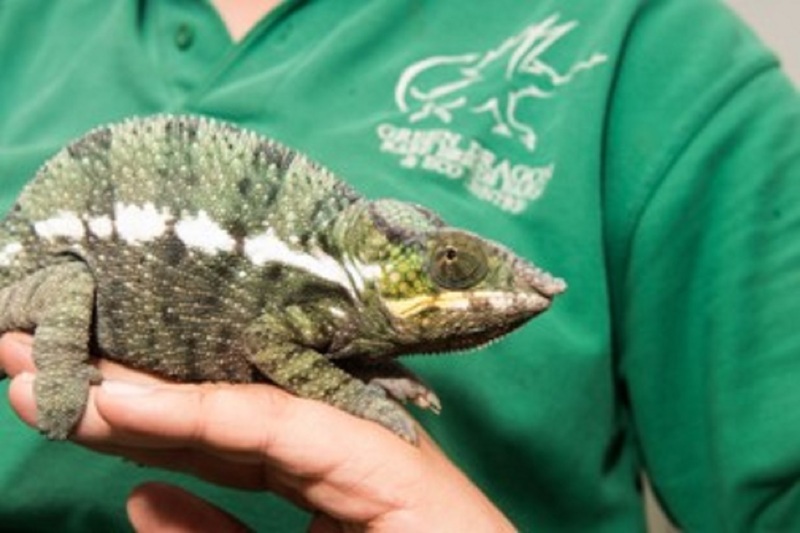 Year round, Green Dragon celebrates the animals in its care from the rare breeds farm animals, the animals in the Wildlife Zone to those in Pets’ Corner. This purpose-built centre is home to a wide variety of reptiles, amphibians, invertebrates and small mammals. Over February Half-term there will be a special ‘Love Your Pets’ theme where the animals in Pet’s Corner will be stars of the show. The skilled and experienced livestock staff will be hosting a variety of educational and fun experiences with the pets, including hands-on encounters, Q & A sessions and workshops on welfare, enrichment, small mammals and reptiles. A special holiday programme of encounters will provide fun, engaging, informative interaction with all the animals, including those on the farm and in the Wildlife Zone. There will also be a special ‘Love your Pets’ quiz trail – fun for all the family ending in a prize draw with the fabulous prize of a Family Day Pass (two adults & two children) or a selection of soft toys for annual pass holders! Best practice local suppliers and vets will be taking part in this popular Half-term Event at set times during the week, providing advice and encouragement to budding and existing pet owners! There’ll be something for every age from the feathered and furry to the cold-blooded. 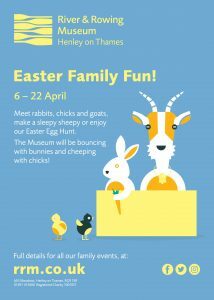 Little ones will be fascinated by rabbits and guinea pigs while older children and adult visitors will be excited by the exotics and there are plenty of these – snakes, stick-insects, lizards, tarantulas, scorpions, cockroaches and poison-dart frogs. Chickens are also included as they also make unusual but interesting pets with the addition of providing fresh eggs for breakfast! Go along and find out more about the Green Dragon pets and their care! Farm admission applies: Adult £9, Child £8.